Steve Laming is a Jazz Guitarist and Double Bass Player based in Swindon, UK. He has been active on the local, and not so local, music scene for many years as a semi-pro and has been a professional musician since 1999. 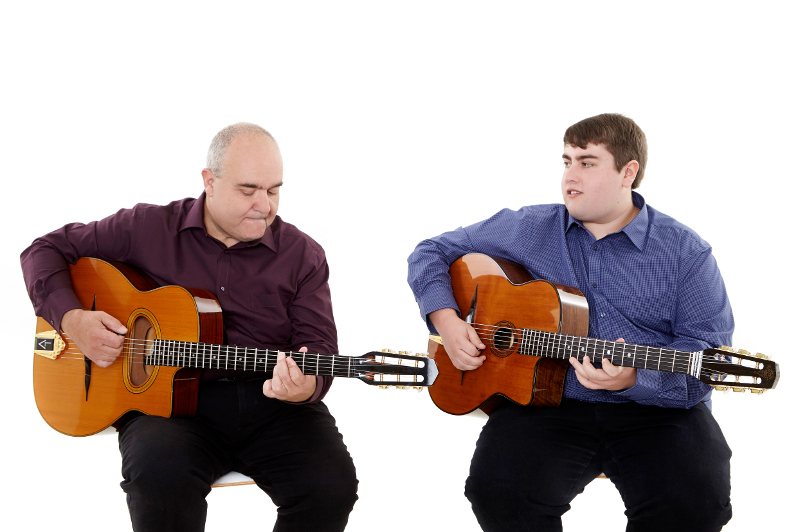 Steve can provide bands of any size ranging from Solo Jazz Guitar gigs with or without backing tracks to Quintet and larger, covering many Jazz styles. Steve is also available to dep on Guitar or Double Bass and regularly does so for many bands across the South and Midlands. 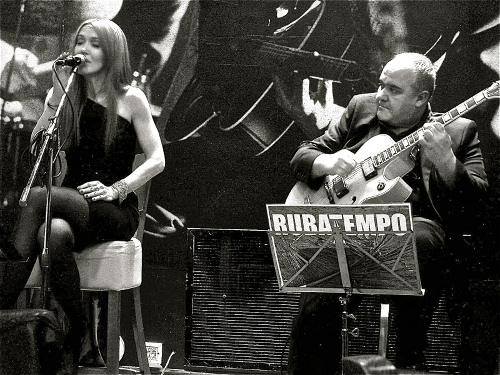 Guitarist with vocalist Sylvia Delfino as Rubatempo. They give each song their own treatment as can be heard in the available demos. The line-up can be enhanced by adding a variety of instrumentalists please call for more information. Steve plays the Double Bass with Swing From Paris who can be seen at jazz clubs, festivals, events, restaurants etc. throughout the South West and Midlands. 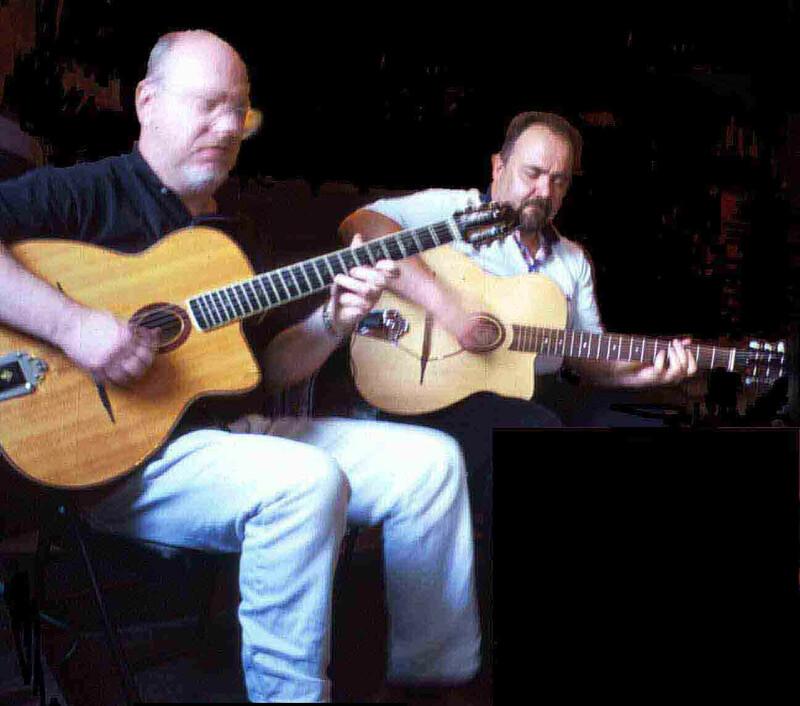 Jazz Guitar Duo Nuages have been working weddings, pubs, clubs, festivals and events since 1999.